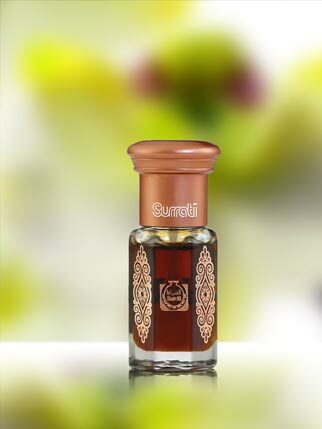 Surrati Perfumes | From its abode in the heart of Mecca, Surrati Perfumes spreads an aroma that is as pure and unadulterated as the land of its origins. 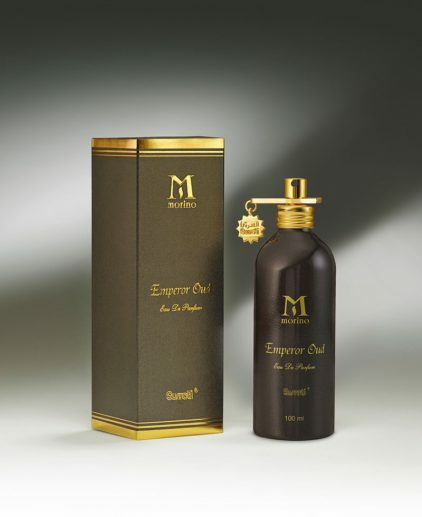 A deep and earthy scent with a rich overtone of sheer luxury. 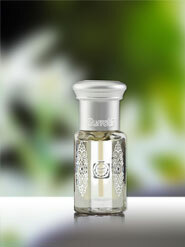 Rose blended with sweet musk for a traditional aroma of floral freshness. 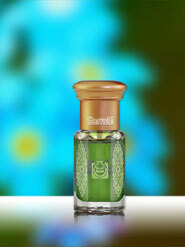 Exotic, spicy and smooth aroma with nuances that are warm and inviting. 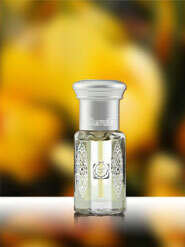 A deep and earthy fragrance with a touch of rich spicy undertone. 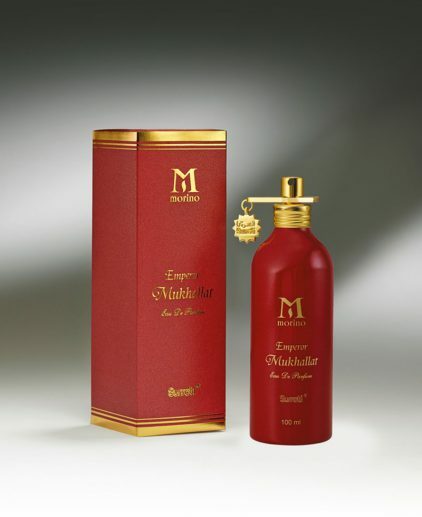 Seductive and soft, this fragrance is a fine blend of sheer magnificence. 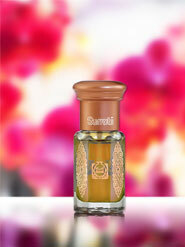 Smooth, rich and exotic blend that is full of exuberance. 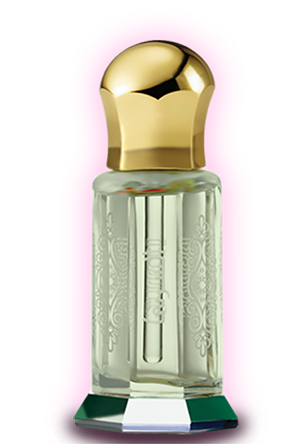 Ward Al Taifi symbolizes roses that are derived from the land of Taif in Saudi Arabia. While the Damask Rose is known for its deep and potent fragrance in the West, in the Arabian world the Taif Rose is famous for the same properties. Agarwood is reputed to be the most expensive wood in the world. 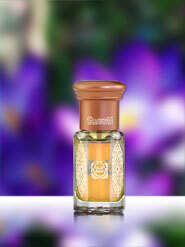 While there are many names for the fragrant heartwood produced primarily by trees in the genus Aquilaria, very commonly, the resin is known as Oudh. 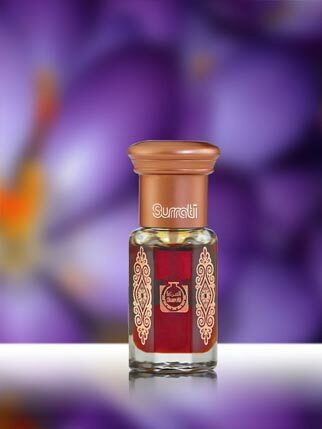 At Surrati, there are no compromises on quality. 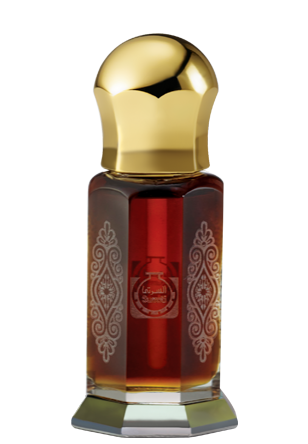 The finest grade of Agarwood sourced from merchants & connoisseurs, picked at its darkest, densest peak, makes for Oudh that is opulent and rich in its scent.